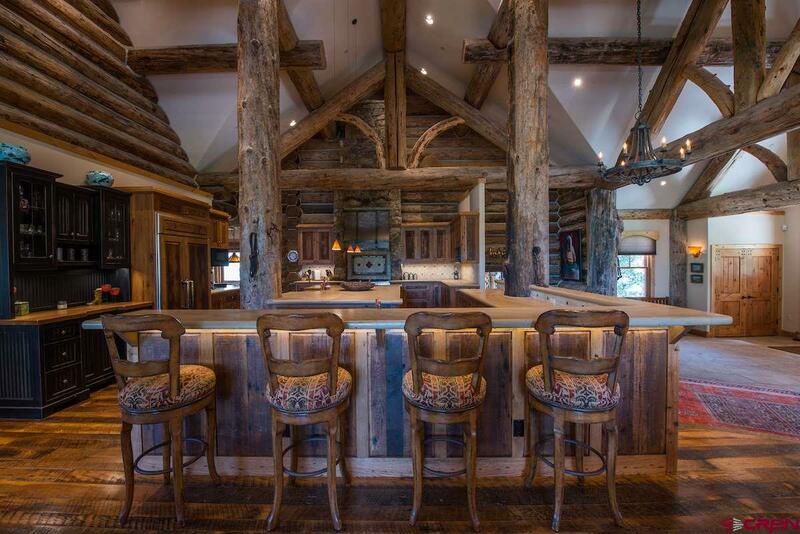 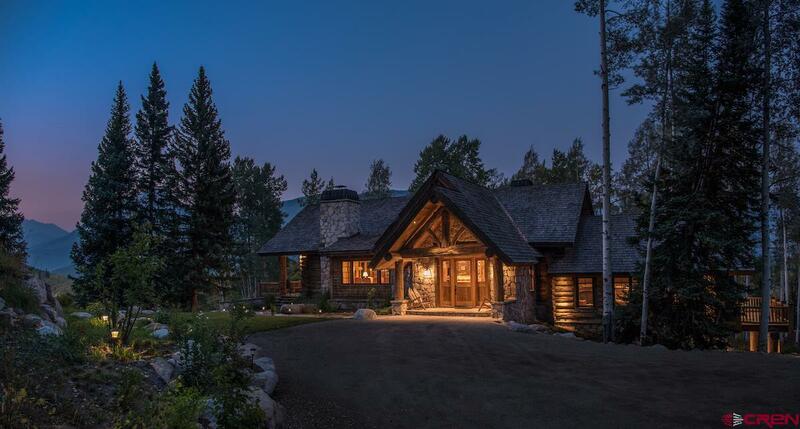 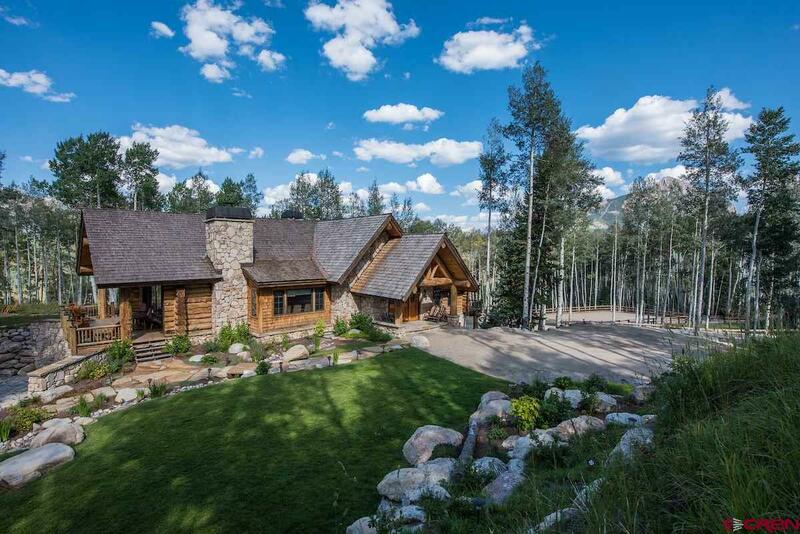 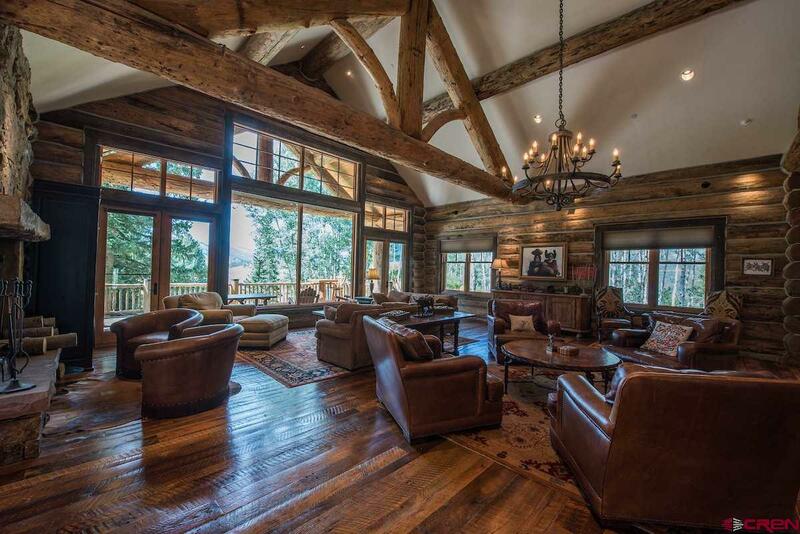 188 Bethel Road is a luxury Custom Built Log Home and Guest Home nestled among the aspen and pines on the highest lot of Smith Hill Ranches. 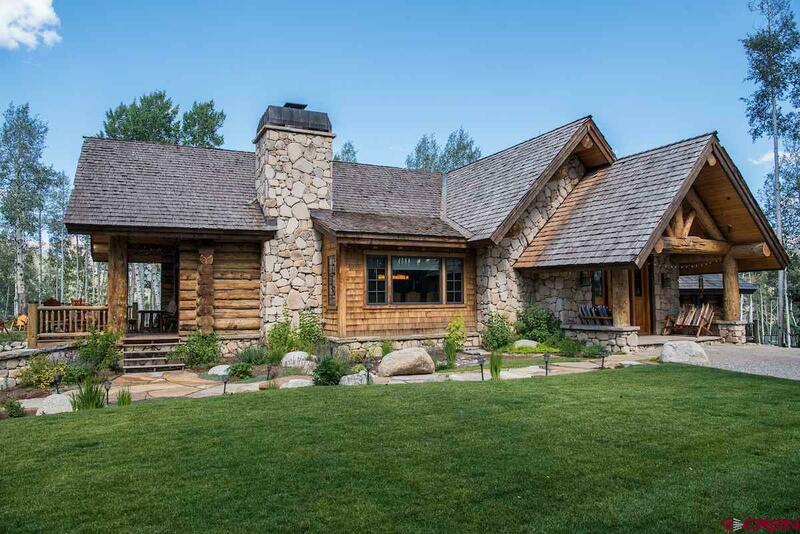 On the ridgeline overlooking Long Lake with stunning views in every direction, these luxury Ranch Homes were constructed with the utmost attention to detail. 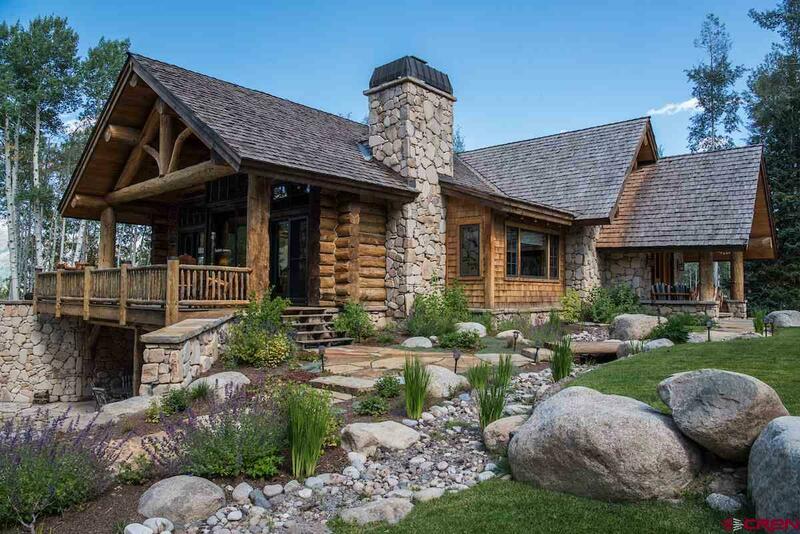 The Homes are made from 100 Year Old logs dredged from the Columbia River. 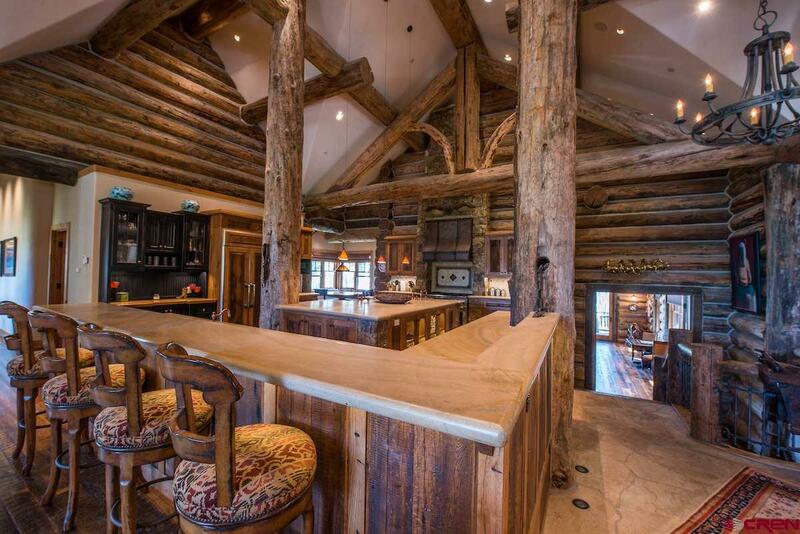 Each log was hand chosen for its character and unique qualities and then hand crafted to display its rich history. 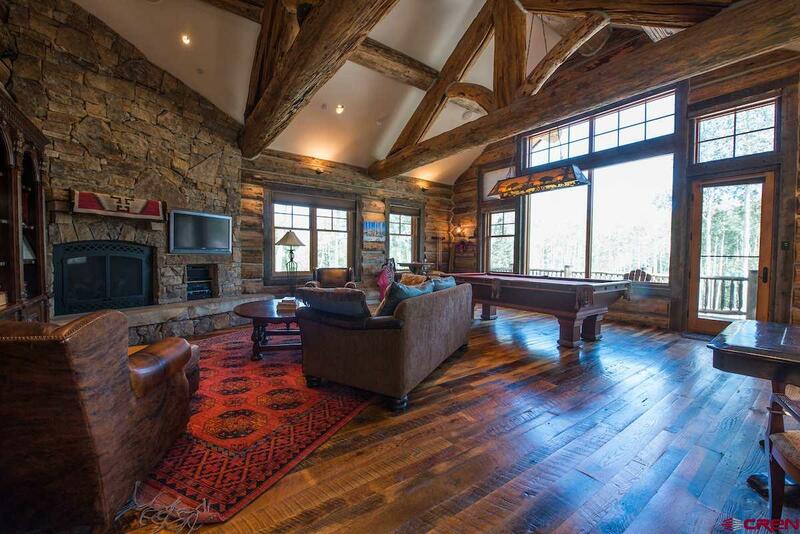 Complementing the log construction are reclaimed oak wood floors on the main and second levels. 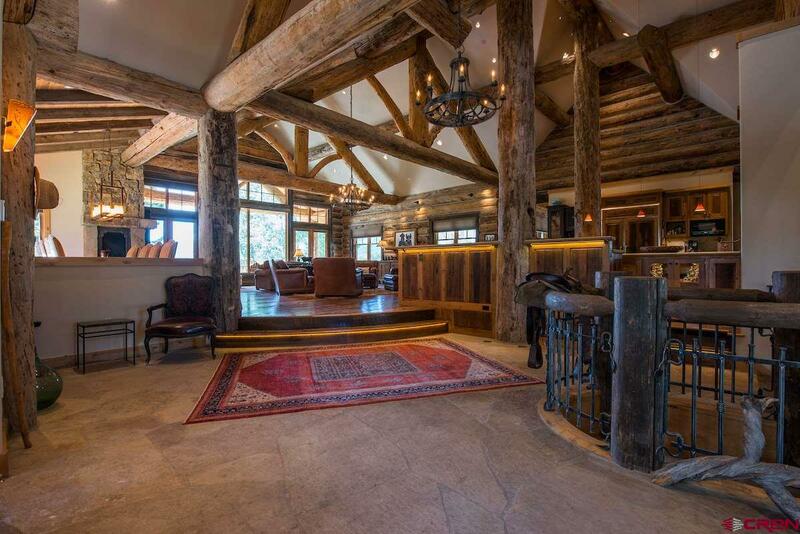 Main Residence and Property Features: • Main house total square footage is 6,949, 1st floor of 3,104 sq ft, 2nd floor 3,845 sq ft, plus a 741 sq. 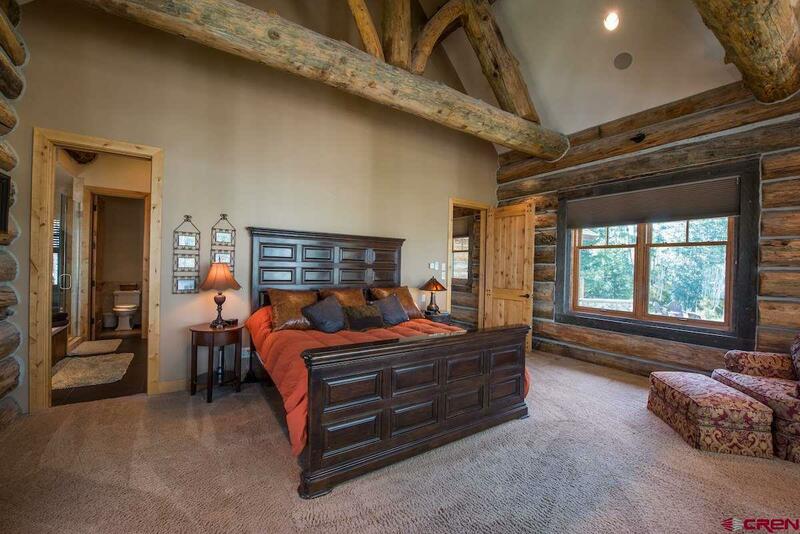 ft. heated garage, 4 Bedrooms, 4 baths and 2 powder rooms. 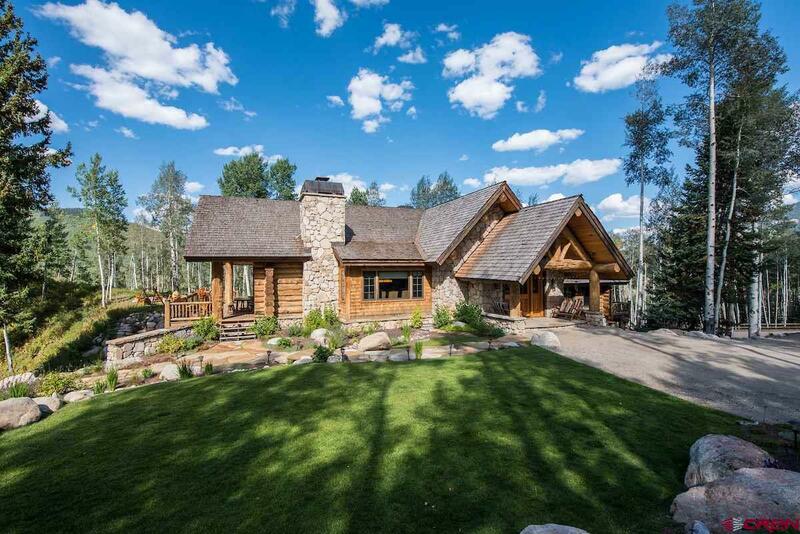 • 35 Magical Acres • Main Residence and Guest Home are beautifully and naturally landscaped • Radiant in-Floor Heating Throughout • Lite Touch Lighting System • Two Master Suites with Master Bathrooms and Private Decks • Two Guest Suites with Private Bathrooms and Shared Deck Overlooking Long Lake • One Wood Burning Fire Place and two Gas Fireplaces, Master and Game Room • Fitness Room / Office • All Custom Hand Made Iron & Wood Rails and Rungs • Monitored Security / Fire System • On Demand Hot Water • Three Large Wooden Decks and two Large Stone Patios • Completely Self Contained Water treatment System, Potable and Fire Suppression storage • 8 Person Hot Tub on Private Deck Overlooking Long Lake Guest Home: 3 Bedrooms with Loft, Great Room, 3-1/2 Bathrooms, Two Covered Decks, 2 Car Heated Garage. 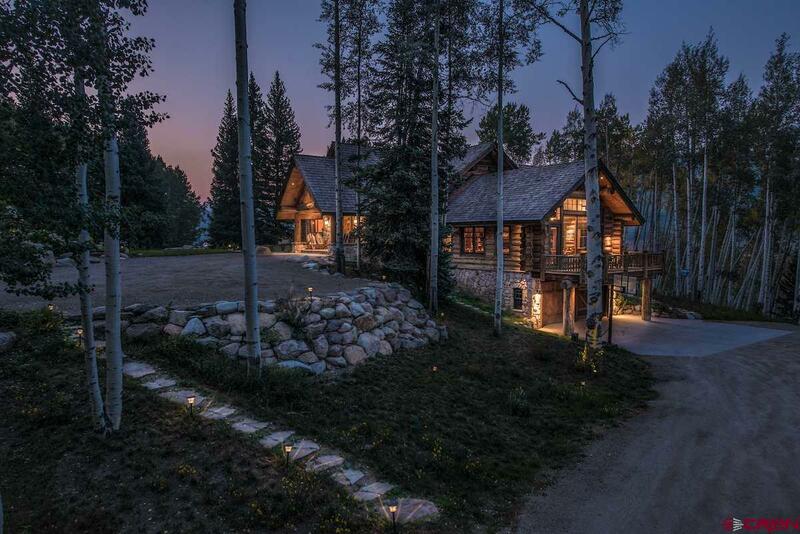 Total square footage is 2,198, which includes the 1st floor of 1,248 sq ft, a loft of 239 sq ft, 710 sq ft of finished second story plus 610 sq ft double car garage. 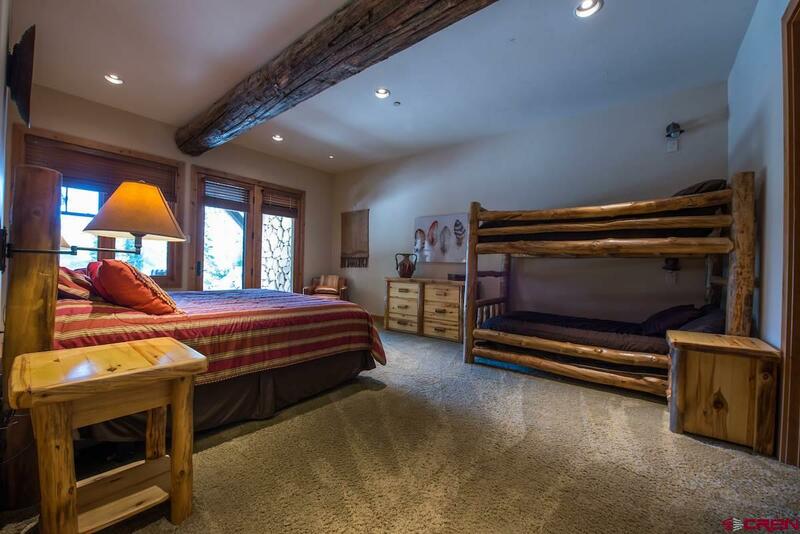 Additional property Amenities: • Stables – 3 Stall Barn with Tack Room, Hay Barn, and Large Storage for Equipment • 60’ x 120’ Sand Riding Arena, three Corrals/Paddocks with High Quality Heavy Duty Wood Fencing • Sand Volleyball Court • Stone Fire Ring for Entertaining Crested Butte Lifestyle with the “At Your Doorstep” amenities including horseback riding, mountain biking, hiking, paddle boarding and volley ball on the sand volleyball court. 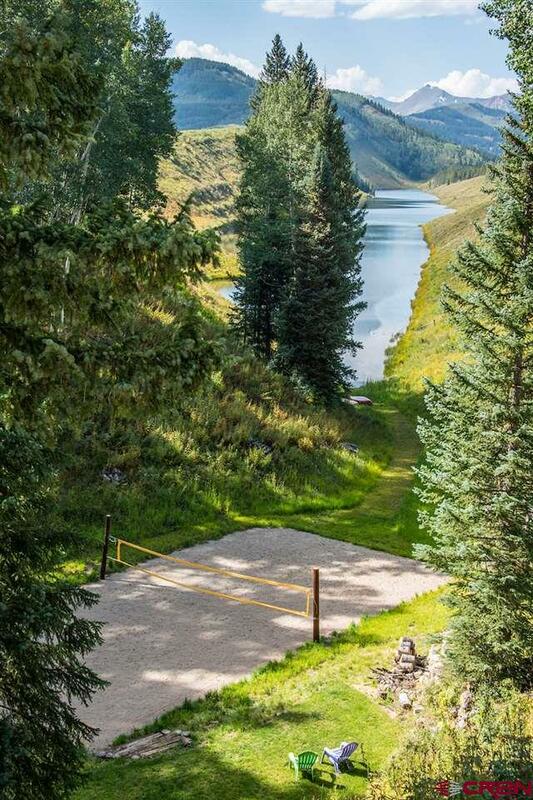 Nordic trails in the winter for year-round fun and recreational activities Smith Hill Ranches is a gated community of eight 35 Acre tracts offering miles of trails and acres of open space with access to the national forest. 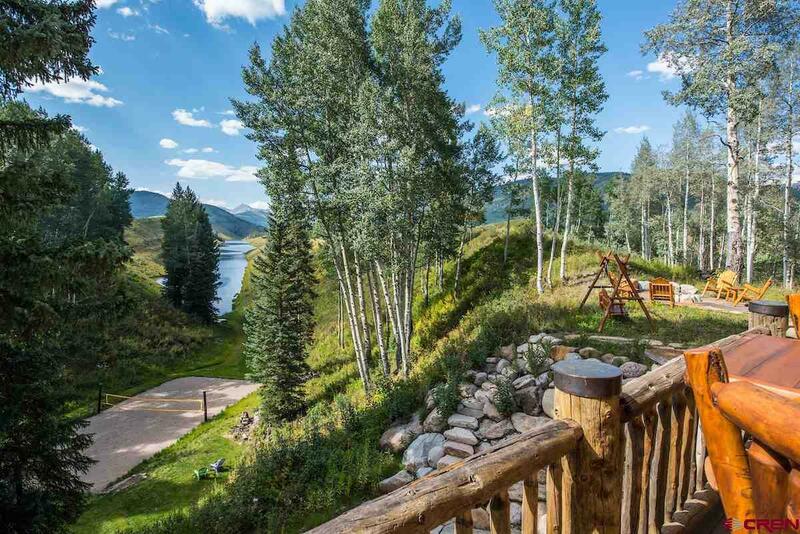 Smith Hill Ranches is located 10 minutes from Crested Butte Ski Area and the town of Crested Butte. 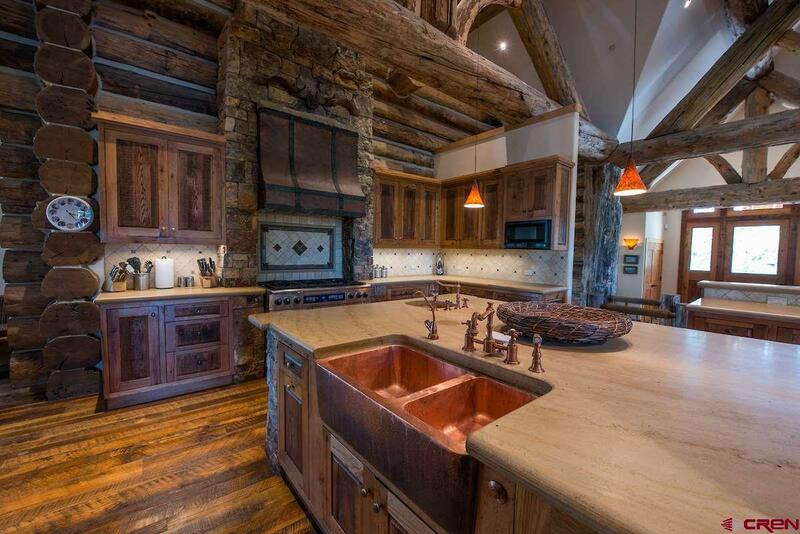 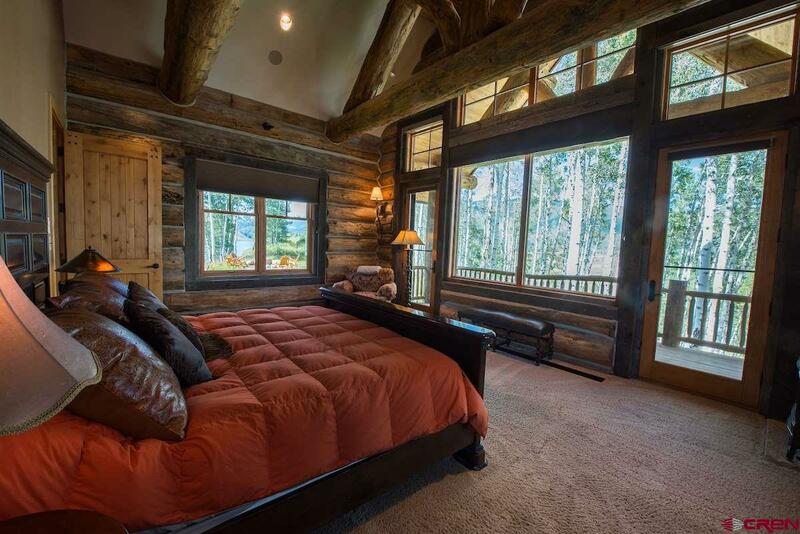 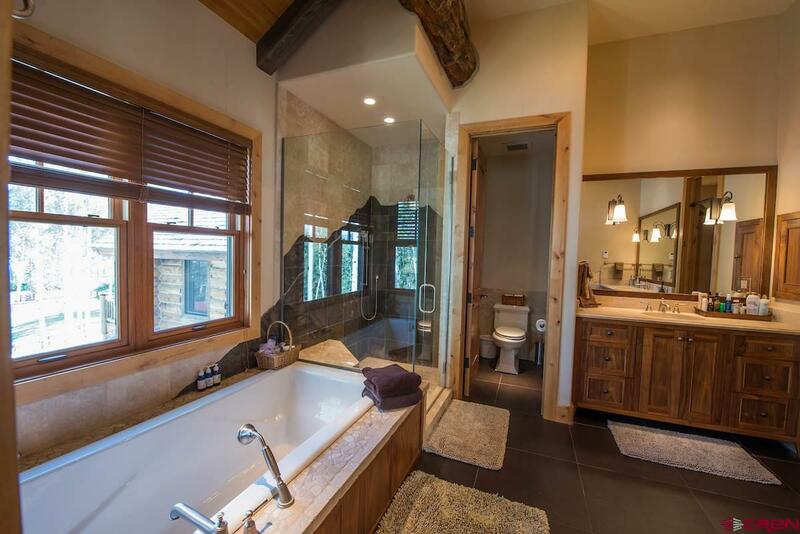 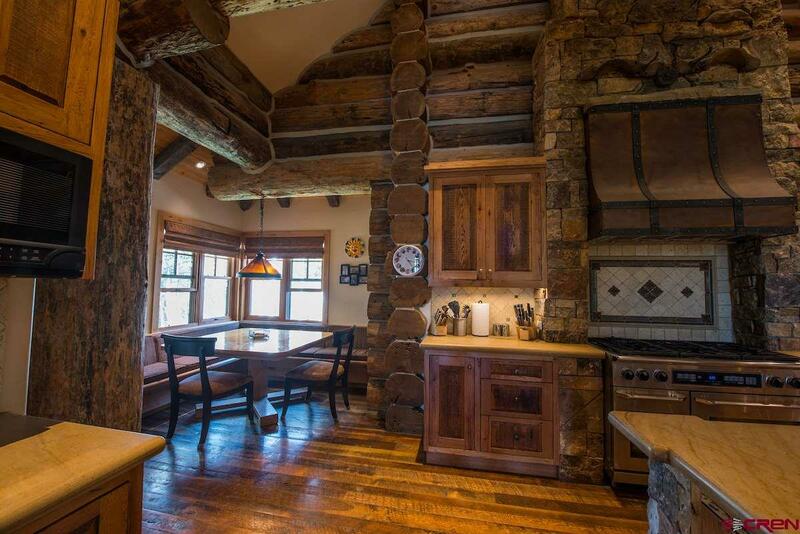 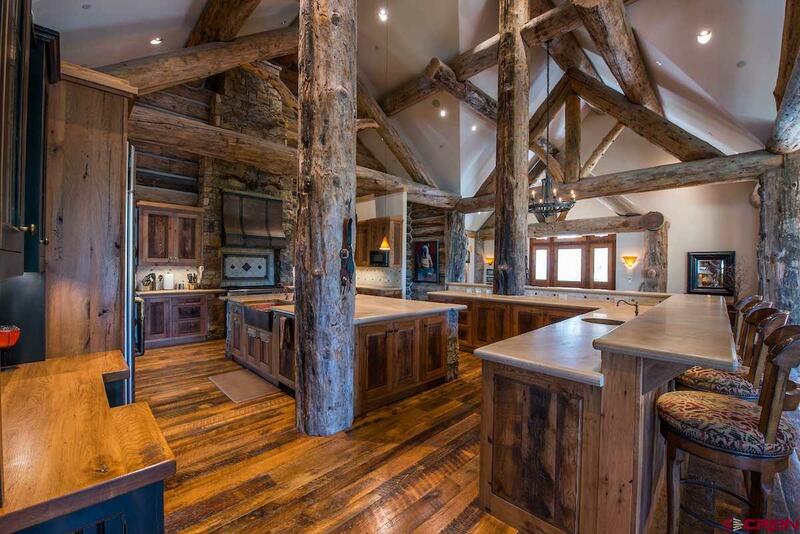 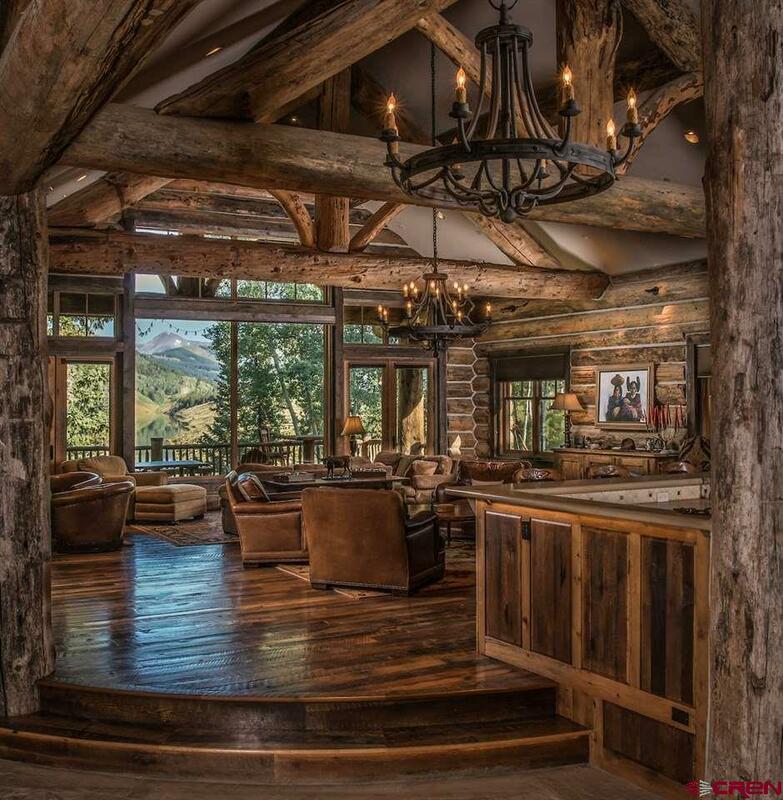 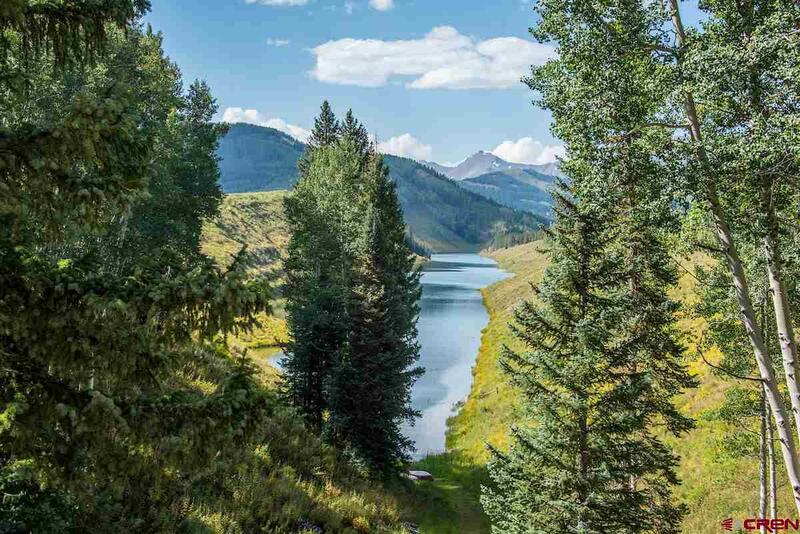 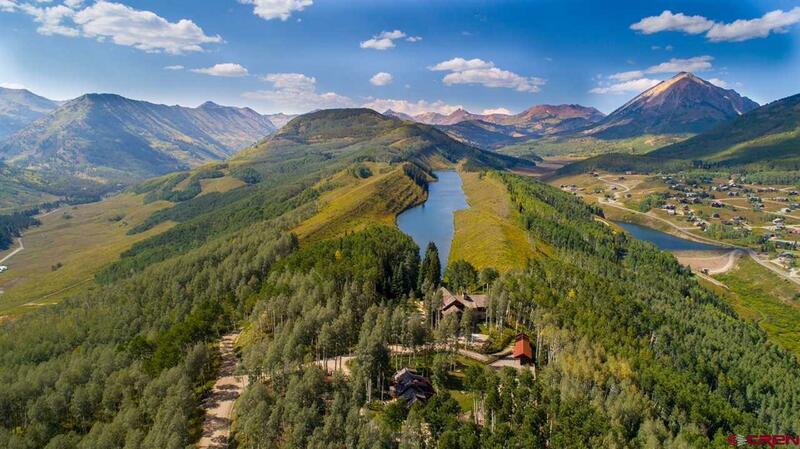 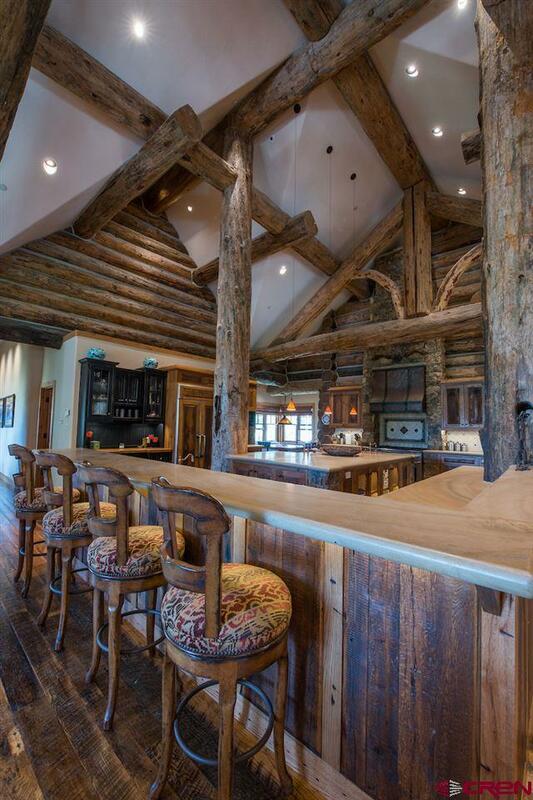 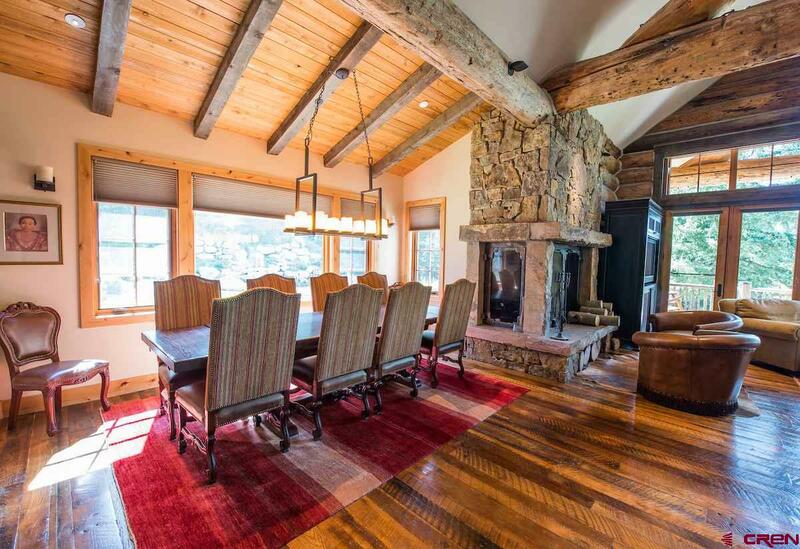 Privacy, Luxury and Location make 188 Bethel Road Crested Butte’s Premier Mountain Property!